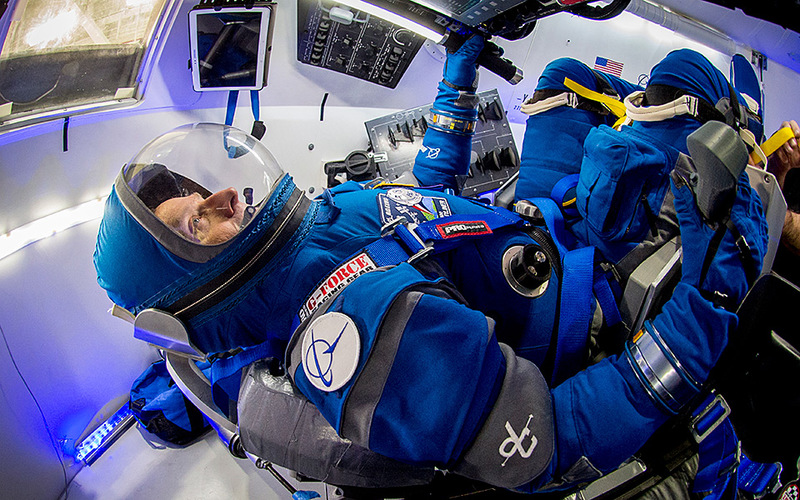 Boeing’s new Starliner spacesuits look simple, yet modern. 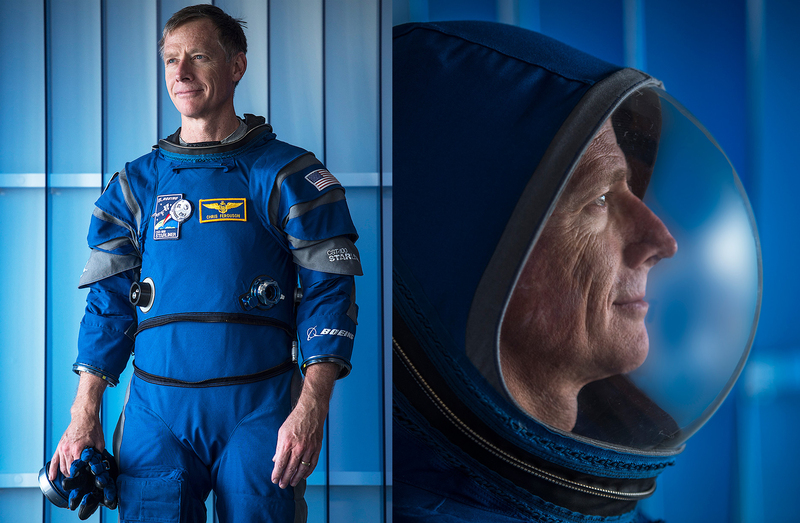 In fact, they look exactly like what someone ten years ago would have envisioned when making a science fiction film about 2017. 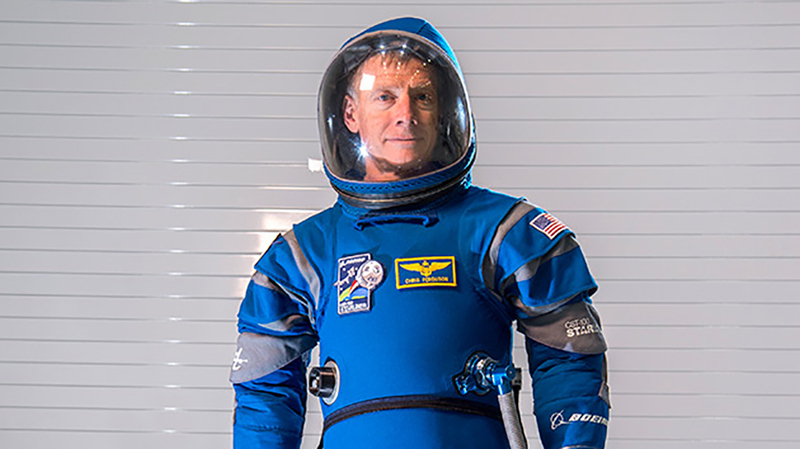 I for one am a fan of the new suits as they are less bulky than what we are used to seeing and offer much more mobility. 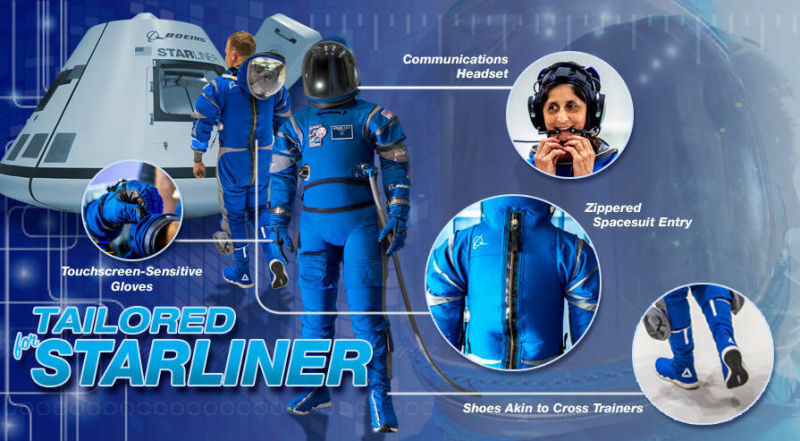 We’ll have to wait and see how the Starliner spacesuits fare when the suits face their first real test on the way to the International Space Station in 2018. An Incredible Melting Chrome Orb … Or Is It an Ilusion?